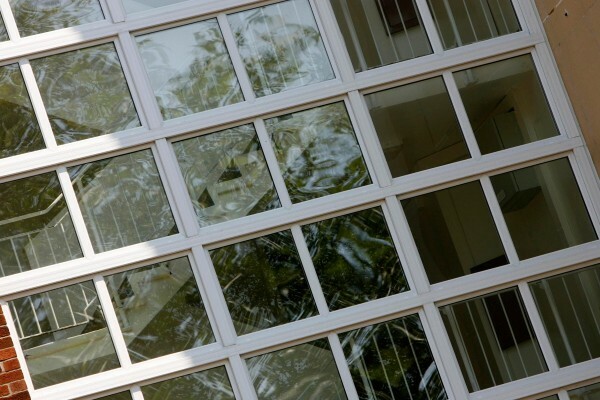 The Spectus curtain walling system consists of thermally-broken aluminium which is PVC-U clad, both internally and externally to ensure a perfect match to the colours of windows, doors and panels. 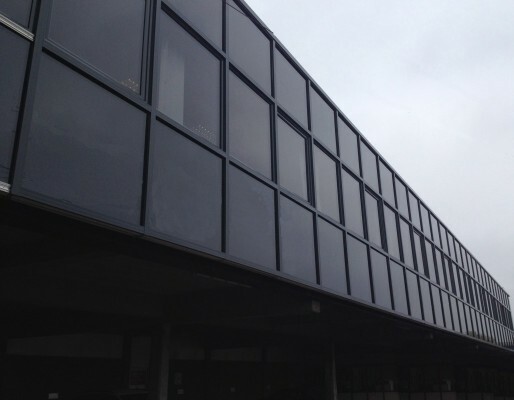 The dimensions are designed to incorporate 70mm depth frames or spandrel panels. 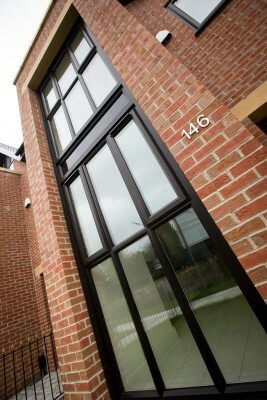 Window frames, cover caps and panels can all be fitted post installation to avoid any site damage during the construction phase. 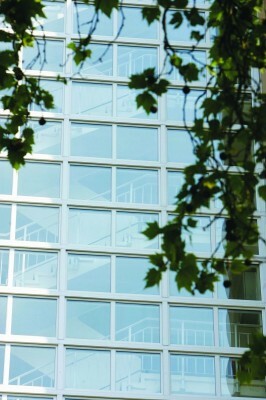 Spectus curtain walling has been widely used in residential apartments and high rise to construct large stairwell screens, also in schools, hospitals, offices, industrial and retail buildings. 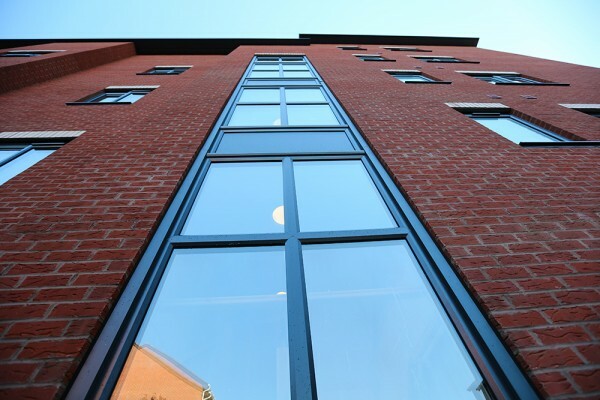 Increasingly, the system is used in housing for double-height spaces, refurbishment and conversion projects. Using the Elite 70 system allows a wide choice of shape, colour and finish to suit different architectural styles and clients’ preferences.